I’m quite the simpleton when it comes to ice cream and gelato flavors. That’s why I immediately fell in love with Cafe Público’s “Sophia Loren”… a gelato flavor which I delightfully shared with my daughter. A very light and refreshing treat, perfect for a hot day. The boys had “Chocolate Fudge”… quite predictable (Haha). 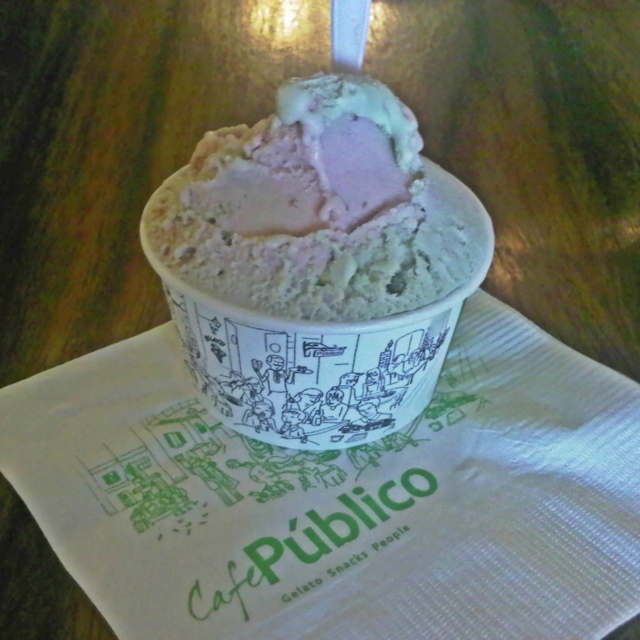 Cafe Público not only serves good gelatos… but their entire establishment is wonderfully kid-friendly too! My kids loved playing with their readily available board games and puzzles… Nice! 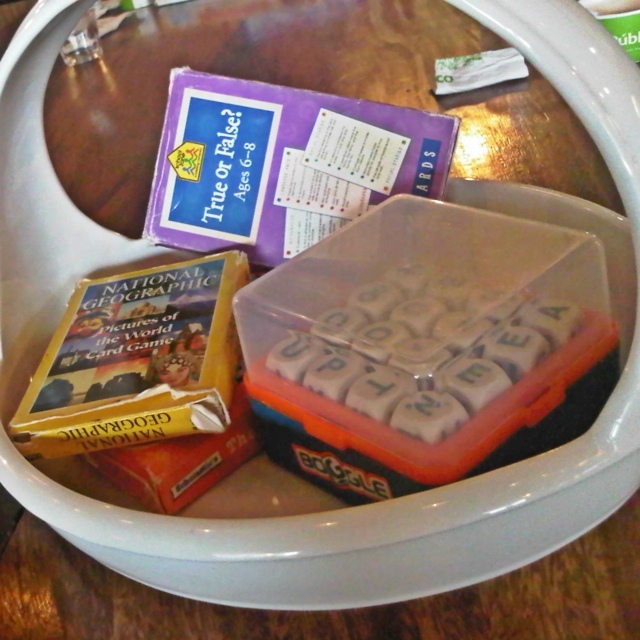 We stayed quite a while too since my daughter and I decided to play a round of Boggle. 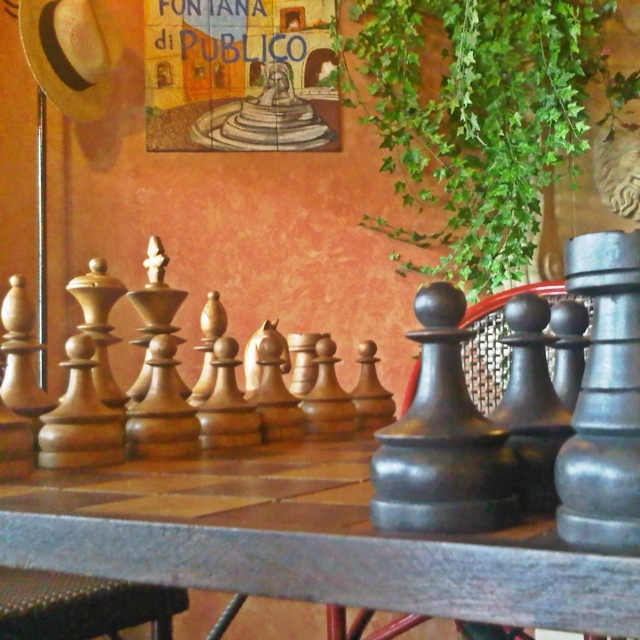 Afterwards, I indulged on a round of Chess with my son – who eventually beat me! Argh! 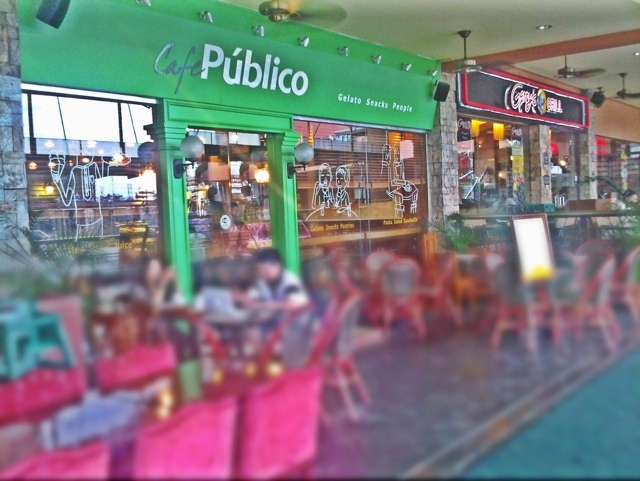 If you haven’t been to Cafe Público, head over and have fun. Lovely atmosphere and quite the homey ambiance. Bring friends and family too. Drop by for the yummy gelatos, stay for the games!